Tis the season! We are thrilled to announce the return of SEG Gives Back, a charitable initiative to help spread a little cheer during the holidays with families in our community. As a local business, we strongly believe in the importance of promoting the spirit of giving during the holiday season, which is why this program is so near and dear to all of our employee’s hearts. 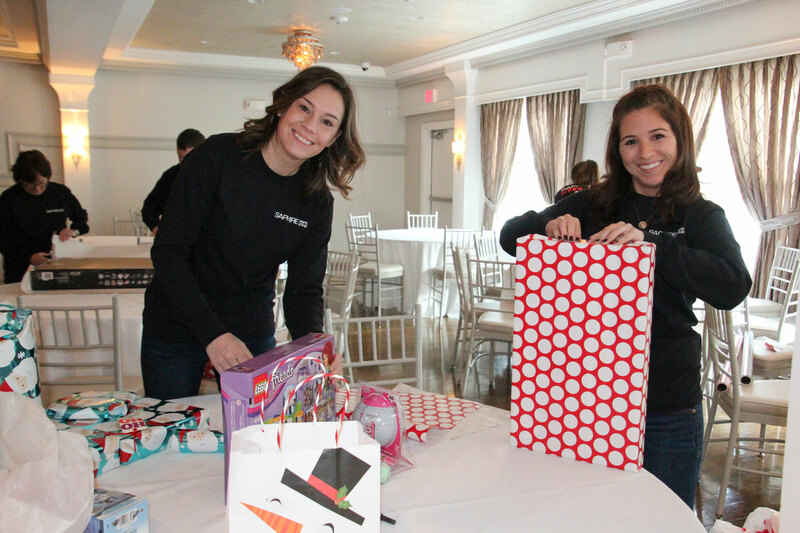 Now in its fourth year, SEG Gives Back encourages the public to nominate local families in the South Shore area who may be in need of assistance in purchasing their holiday gifts. After collecting all of the submissions, we choose four families that will each receive $500 worth of presents, all purchased and wrapped by the SEG staff. 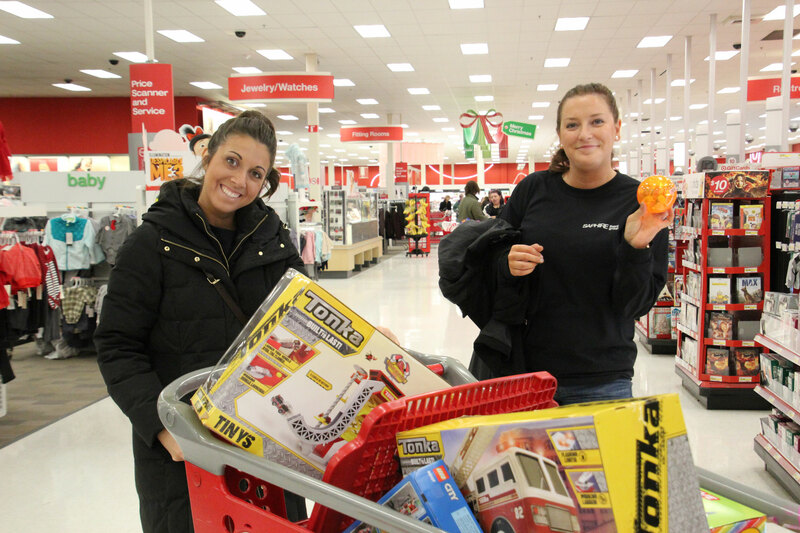 Our team had so much fun last year picking out the gifts, wrapping, and delivering them to the deserving families. Check out our recap of the 2017 SEG Gives Back event here! We can’t wait to meet a new group of very special families this year… but we need your help! Help us give the gift of giving! Click the link below to nominate a local family in need today. If you have any questions about SEG Gives Back, do not hesitate to contact us at SEGgivesback@saphireeventgroup.com or (781) 782-2400. From the bottom of our hearts, Happy Holidays!